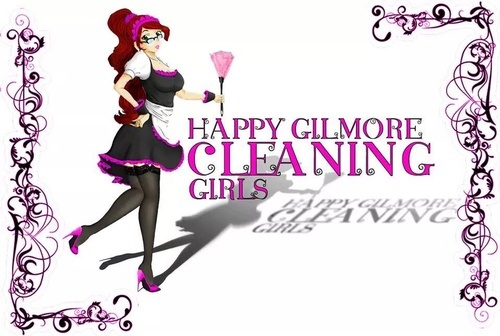 Happy Gilmore Cleaning Girls cleaning services are available for weekly, bi weekly, monthly or one-time cleanings. 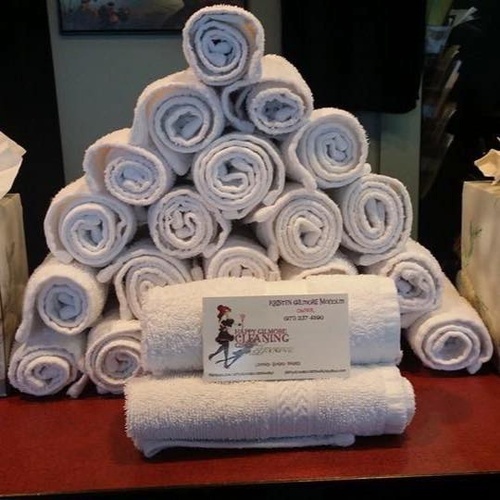 On every visit, your Gilmore Girls team dusts, vacuums, washes and sanitizes each room using our equipment and environmentally friendly products. We clean from left to right and top to bottom, so no detail is overlooked. Dust picture frames, knickknacks, ceiling fans, lamps, furniture, woodwork, shelves and baseboards. Remove cobwebs, vacuum carpets, wash all floors, vacuum furniture, empty and clean ashtrays and wastebaskets. Clean appliances, counters, cabinets, tables and chairs. Clean, scrub and sanitize sinks. Clean and sanitize counter tops and back splashes. Clean the range top and refrigerator top and exterior. Clean microwave oven inside and out. Wash floors.